During the WWDC 2015 keynote, Apple officially confirmed that iOS 8.4 will be available to download on Tuesday, June 30. 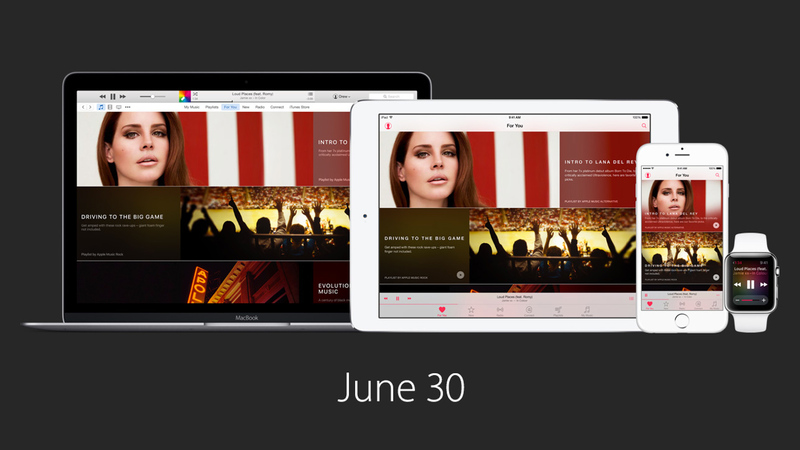 The major draw of the update will be the new Apple Music streaming service. It will cost users $9.99 per month or $14.99 for a monthly family plan for up to six different users. There will be a free, three-month trial. The first beta version of iOS 8.4 arrived in early April and also featured a heavily revamped Music app. 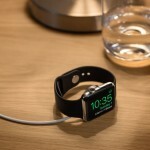 And also on that date, Apple will unveil a new version of iTunes for the Mac and PC that supports the new service. Apple Music for the Apple TV and Android devices will arrive sometime in the fall. While the streaming music side of the service will require a subscription, you’ll be able to listen to the Beats 1 worldwide radio station and view the Connect information from artists for free. 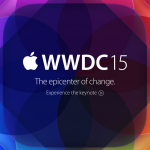 Op-Ed: Did Apple's WWDC 2015 keynote deliver?